The Magic City is never short of fun things to do, and this October is no exception. Whether you're a car aficionado, foodie, or sports enthusiast, there's always something to do. This month, don't miss these five must-attend events happening in Miami. 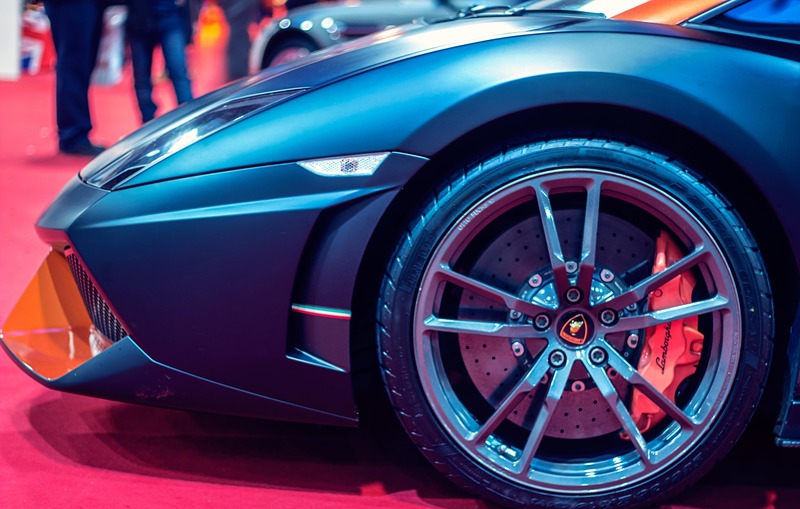 The Magic City becomes the center of the automobile world when it hosts the Miami International Auto Show from October 5 through October 13. This show of choice for car enthusiasts will highlight some of the latest model cars, trucks, and SUVs from the world's finest auto makers. Bring your camera to snap a few Instagram-worthy shots of some world class rides. Tickets for the event start at $15 per person. 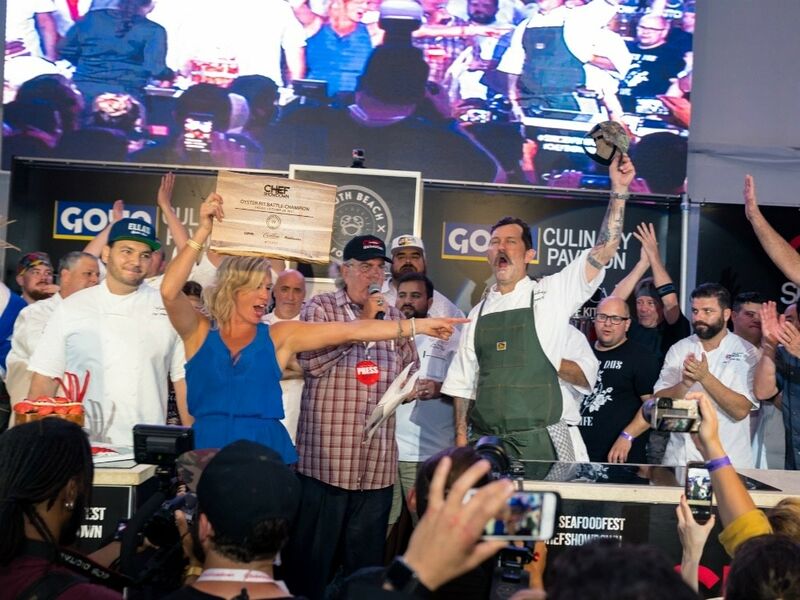 If you consider yourself a foodie, then there's no reason you shouldn't be at the South Beach Seafood Festival from October 15 through October 20. The event kicks off—just in time for stone crab season—with an evening at Joe's Stone Crab, the historic Miami seafood restaurant where Al Capone and Frank Sinatra cracked claws, and is followed by, the next day, a 75-person VIP pairing dinner with chefs Sean Brasel and Fernando Desa at Meat market Miami. On Thursday, attendees are treated to food and wine pairings from Menin Hospitality’s award-winning chefs at Shelborne South Beach's VIP pool garden, and on Friday, October 19, the annual Chef Showdown event tasks 14 Miami-based chefs with creating their very best dish in front of a rowdy live audience, who will be voting for their favorite chefs throughout the night! Truly, an action-packed week of foodie fun. With the end of summer also comes the beginning of basketball season, which kicks off this October. 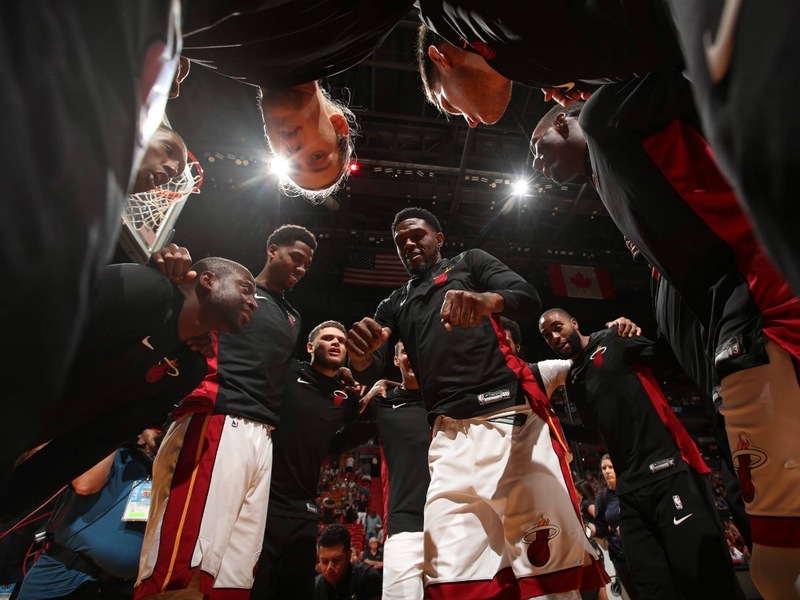 And what better way to support your home team than by coming out to a Miami Heat game? Poised for another championship run this year, you won't want to miss the team's all-stars, including Dwyane Wade, who will retire after this year's season, in action. Columbian singer J Balvin makes a stop in Miami when he plays the AmericanAirlines Arena on October 28. 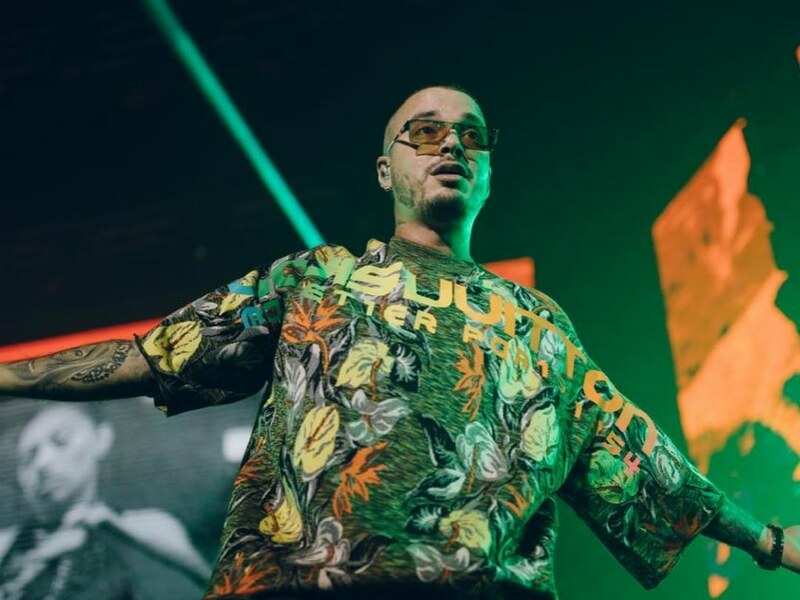 For an evening of reggaeton hits and a live performance of his chart-topping hit, "I Like It," with Cardi B, this J Balvin concert is a must-attend event. 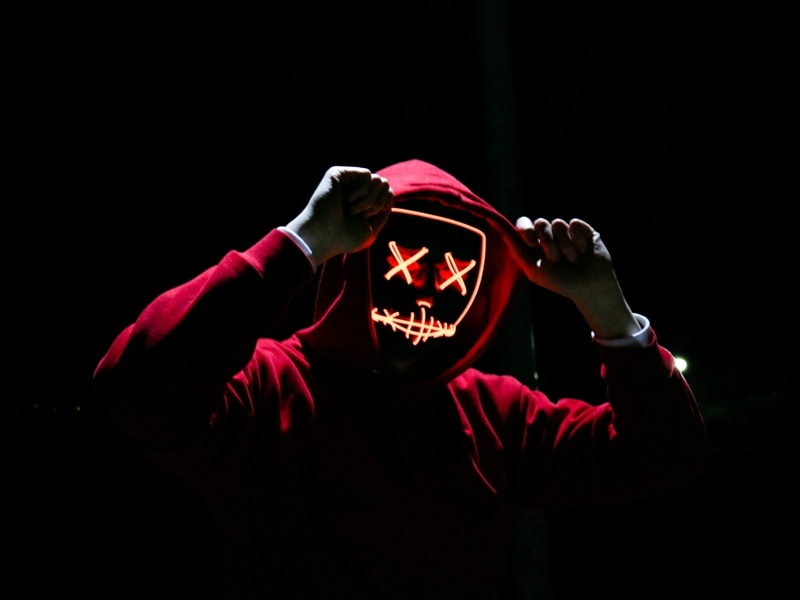 Who could forget all the amazing Halloween events happening in Miami this October? For a ghoulish time, we recommend visiting The Biltmore in Coral Gables, where a themed costume party awaits. Wear your best outfit for a chance to be crowned this year's Halloween costume winner by a select panel of celebrity judges. We recommend purchasing tickets in advance, as attendance is limited.